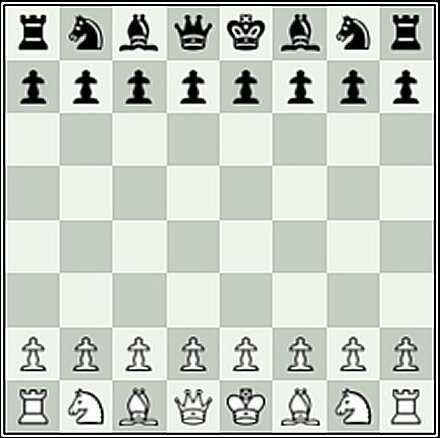 Is a free chess-based game. Do battle against an army of pawns and capture them before they capture you. 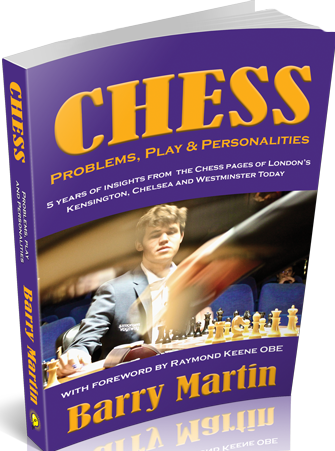 Chess players improve their piece movement fluency and skills and non-chess players improve and maintain their mental acuity and reflexes. 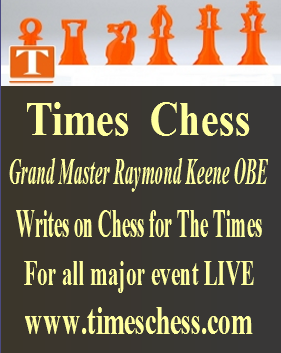 timeschess.com - timeschess.co.uk - seeitlive.co.uk - 2seeitlive.com - live4sport.com, here referred to as The Websites does not warrant or assume any legal liability or responsibility for the quality, accuracy, completeness, legality, reliability or usefulness of any information, product or service represented within our content or web site. The information provided is for educational or entertainment purposes only. Anyone using the information provided by The Websites whether legal, business or other, does so at their own risk, and by using such information agrees to indemnify The Websites from any and all liability, loss, injury, damages, costs and expenses (including legal fees and expenses) arising from such use. This site has been built using code compliant with good standards for HTML and CSS. The site displays correctly in current browsers and using standards compliant HTML/CSS code means future browsers will also display the website correctly. For best results, please ensure you are using the latest version of your browser. Whilst 2seeitlive.com and associate websites work with the accepted guidelines and standards for access and usability, it is not always possible in all areas of the website using the different codes used by various live game software producers to show the games as we would wish. 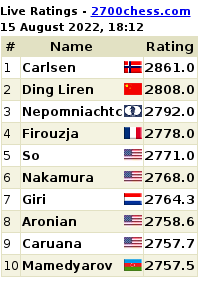 If you have any difficulty in accessing the live board section of the website, please contact us. This website does not gather personnal information.